Awaken the Giant Within by Anthony Robbins, is actually my first self-help book. I am up to Chapter 8 and have found myself repeating his themes in my head – over and over again. For me it is mostly about realizing the pain of not doing something, instead of thinking something will be painful. Developing websites is a painful and stressful project. The joy is when you finally love your home page. A greater joy is when the stats start moving. I had almost abandoned some of my domains although the ads linking from GrantWatch to them have been up for quite some time. The book got me moving again. I am working night and day with consultants all over the world. My sleep patterns are totally disrupted and at times I am a walking zombie. 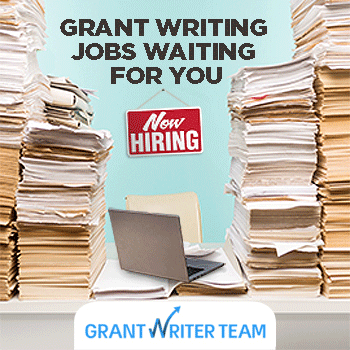 But - I have a dream of offering all that is needed to the public in the niche world of grants and funding. I ask myself daily how it will feel in a few years not to have accomplished my dream? How painful will it be to say I almost did this or that? My steady companion while working on GrantsNews.press has been this book. I have never been into self-help books. I found it on a bookshelf in my home and the rest is history.